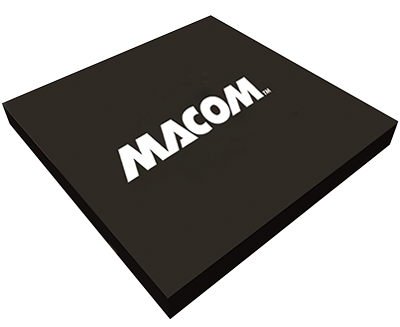 At MACOM we provide a comprehensive line of intelligent Ethernet aggregation and switching products. These devices are highly configurable and support a variety of speeds and feeds, ranging from 10 Mbps to 10 Gbps. Their best-in-class capabilities enable the development of optimized, cost-effective and sophisticated platforms for a wide range of enterprise, metro and wide-area networking applications, including carrier ethernet switching, wireless backhaul, and deep packet inspection.